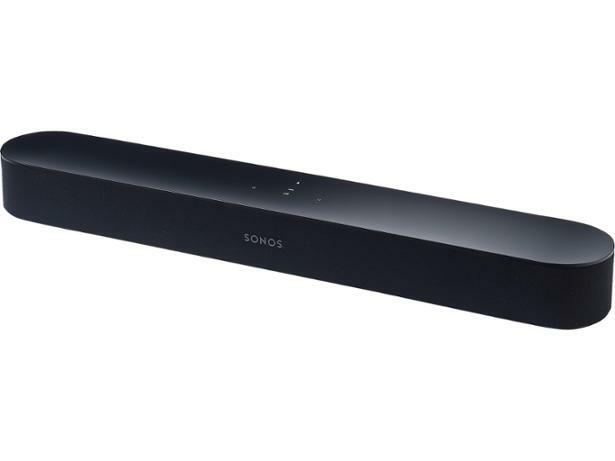 Sonos Beam sound bar review - Which? 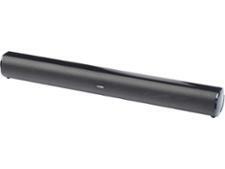 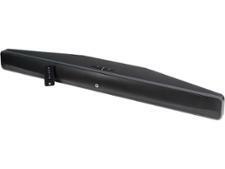 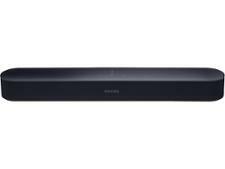 The Sonos Beam sound bar has a compact design and is recommended for small to medium sized rooms. 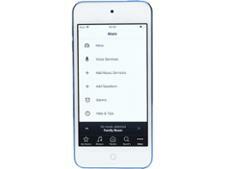 You can control the device with Amazon Alexa, the Sonos app, AirPlay or the app for your favourite music service. 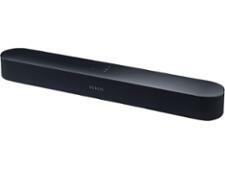 This feature-packed sound bar is cheaper than the popular Sonos Playbar, but did it impress our expert listeners? 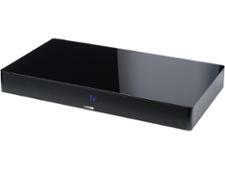 Our full review will tell you everything you need to know.